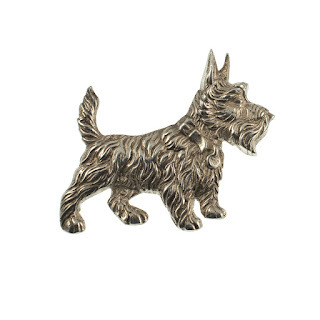 We have just included this lovely vintage silver scottie dog brooch into our antique and vintage jewellery store. 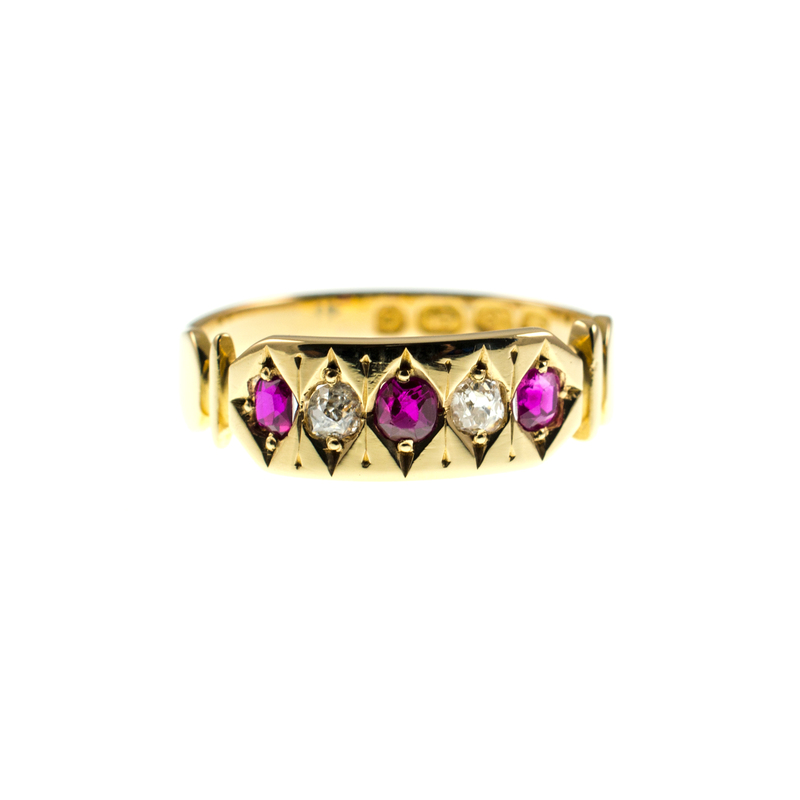 A stunning antique Victorian ruby & diamond ring crafted in 18Ct Gold. We have just included this pretty antique gold ring into our store. The ring displays alternating gemstones of three rich coloured rubies with two sparkling diamonds in between. The rose cut stones are set in diamond settings with extra engraved lines in the gold to add top the character.